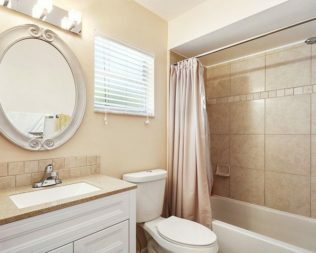 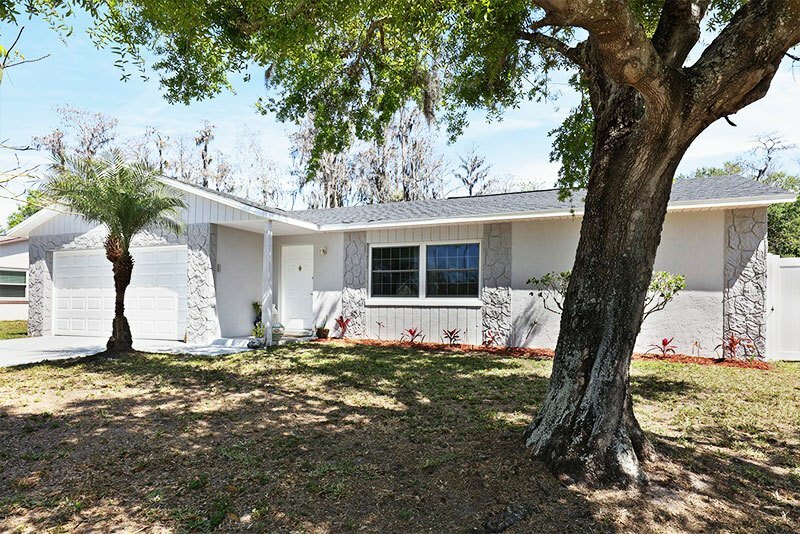 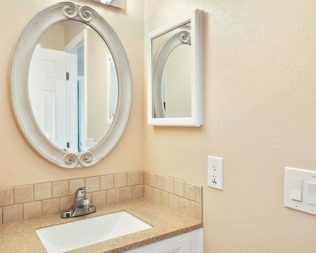 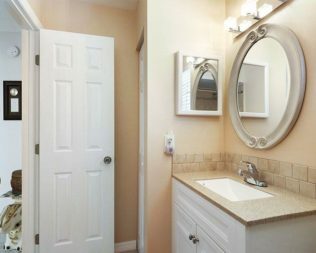 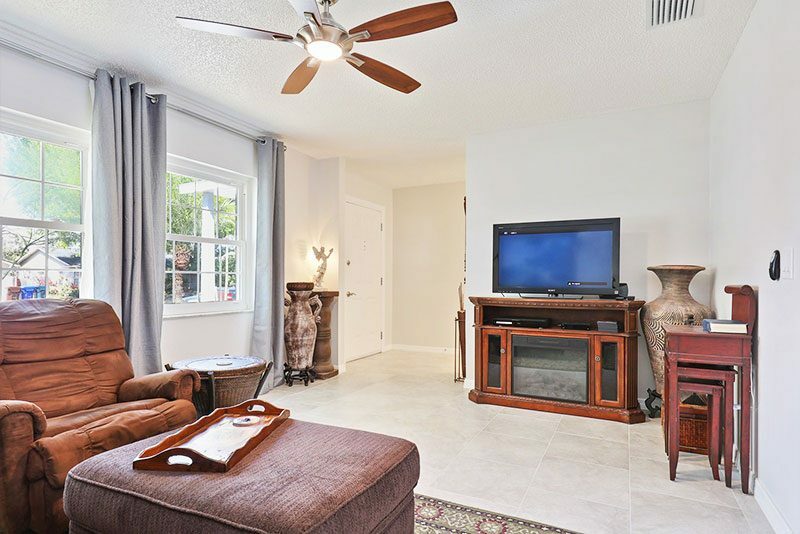 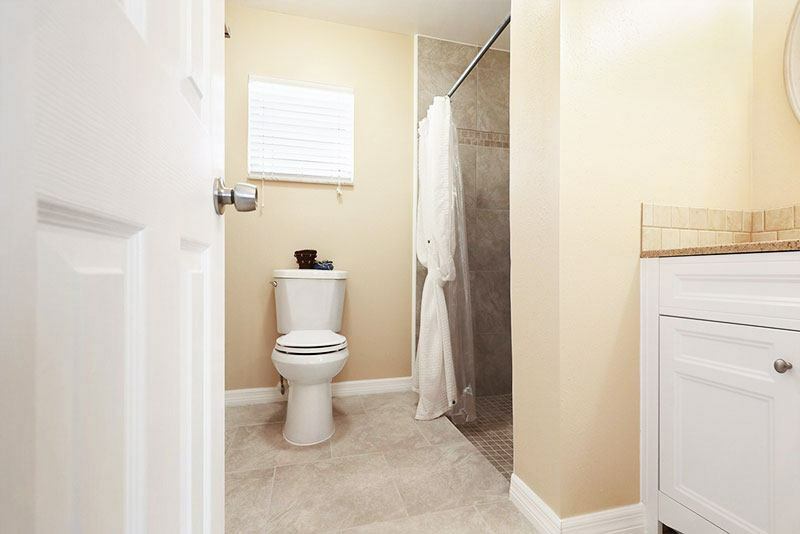 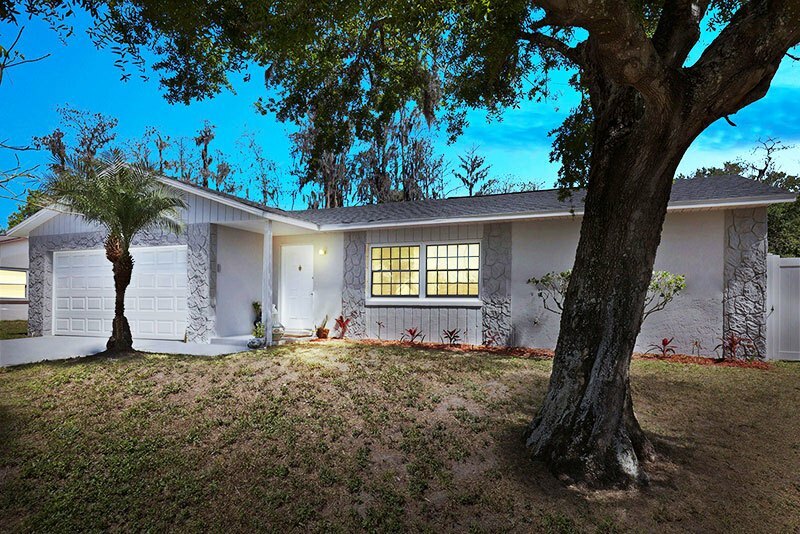 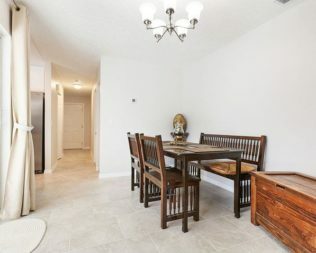 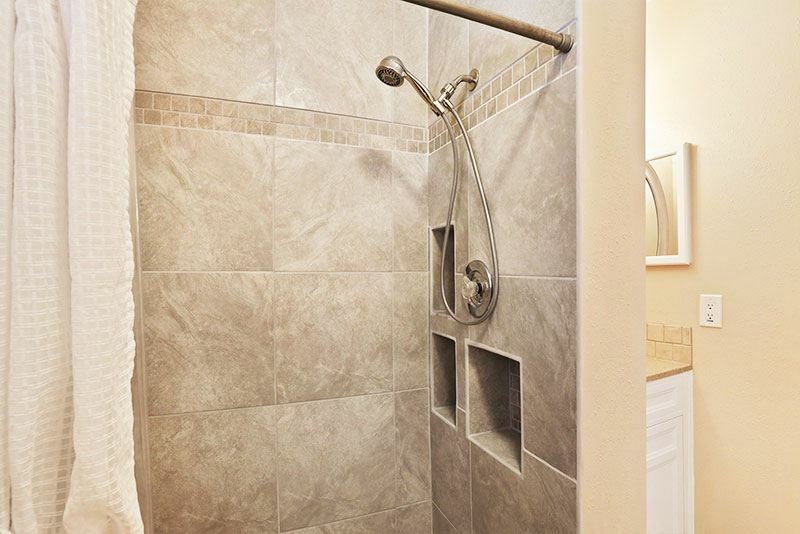 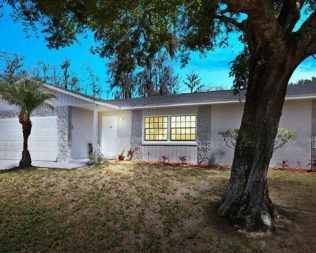 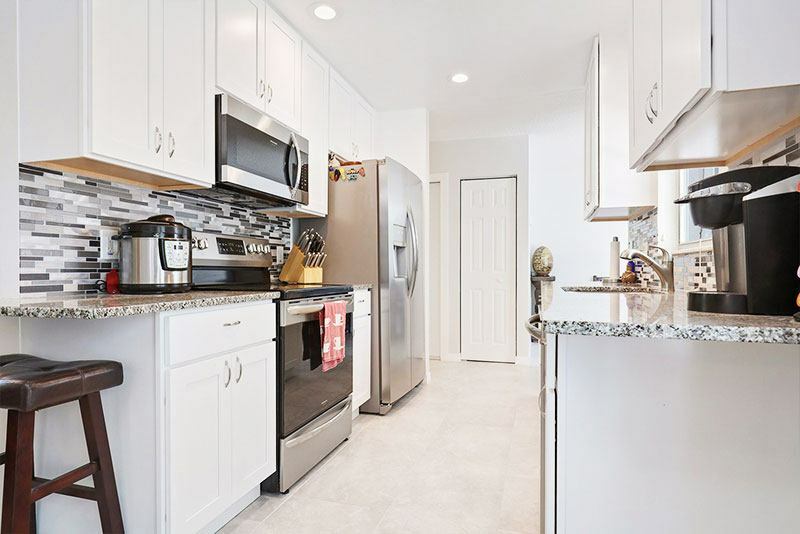 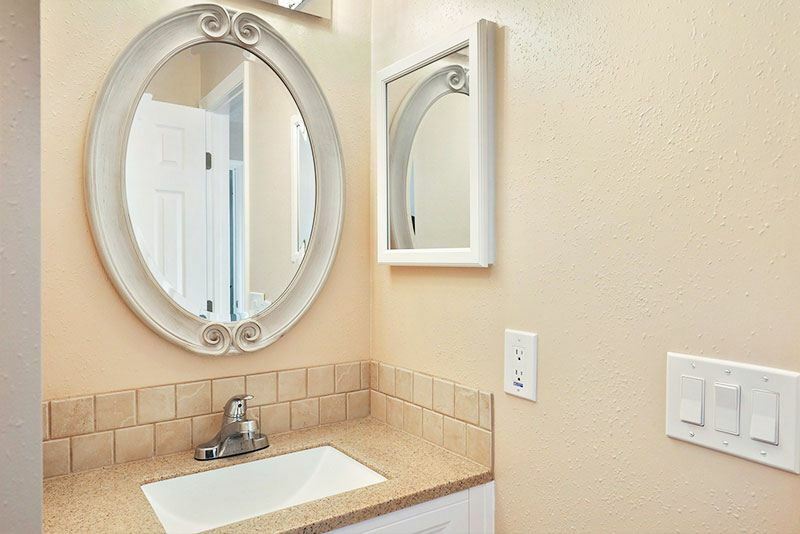 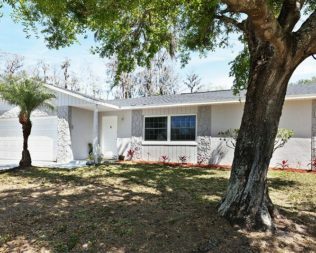 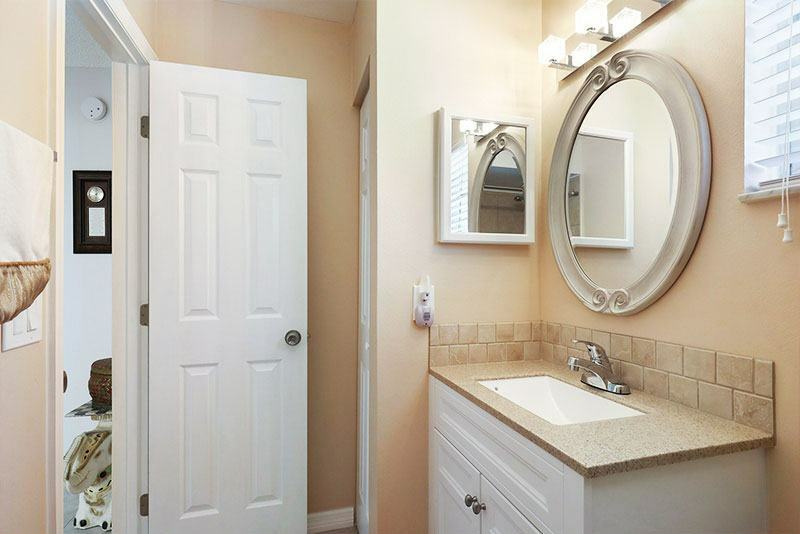 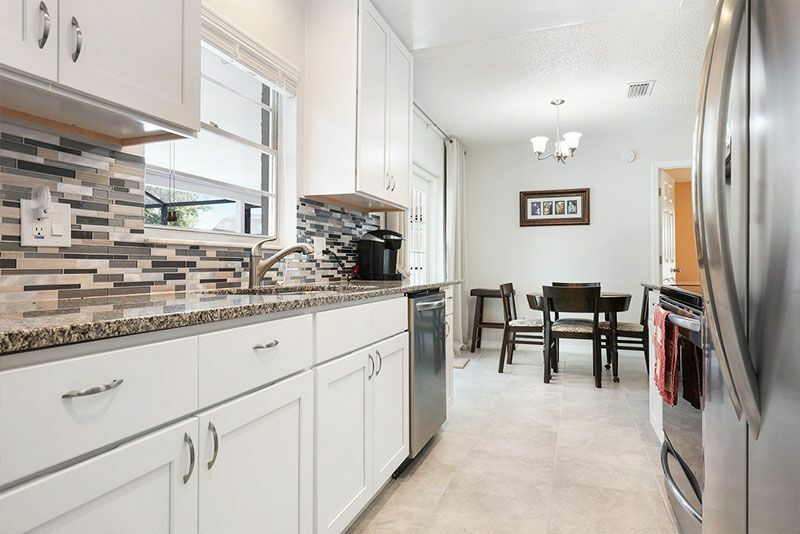 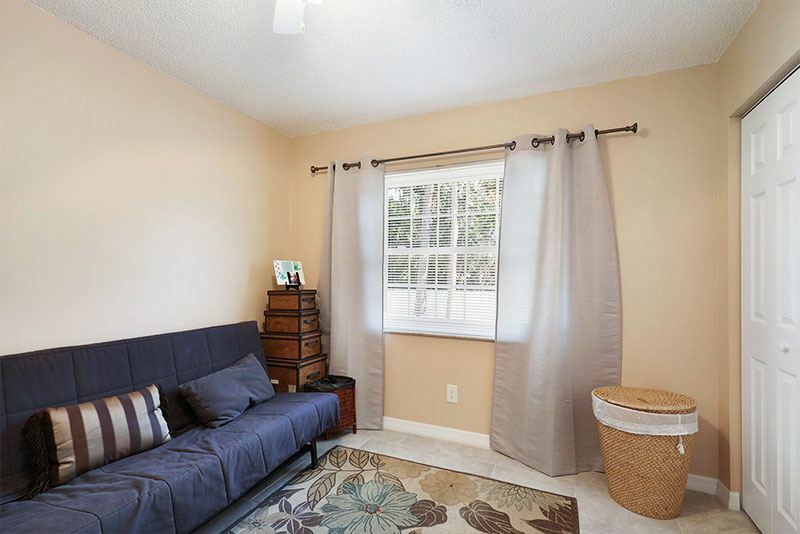 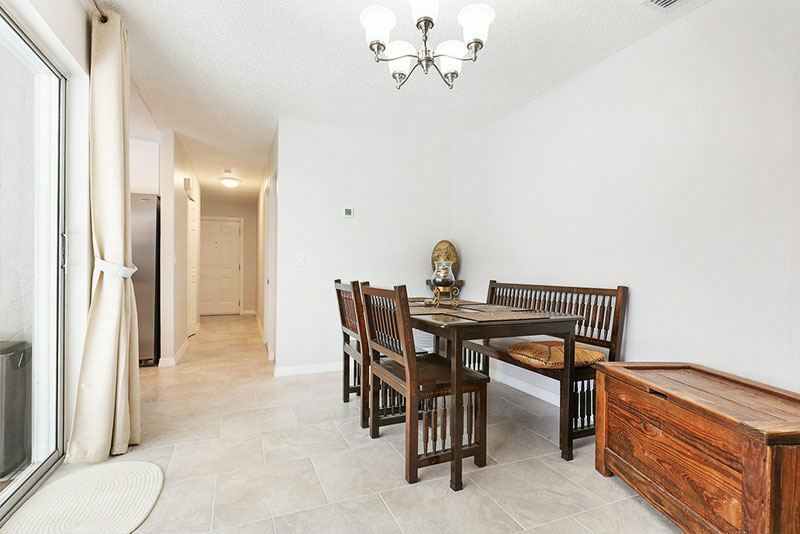 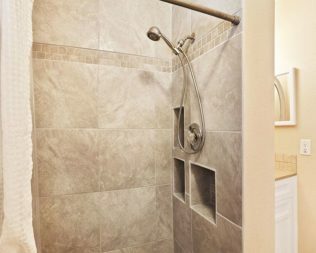 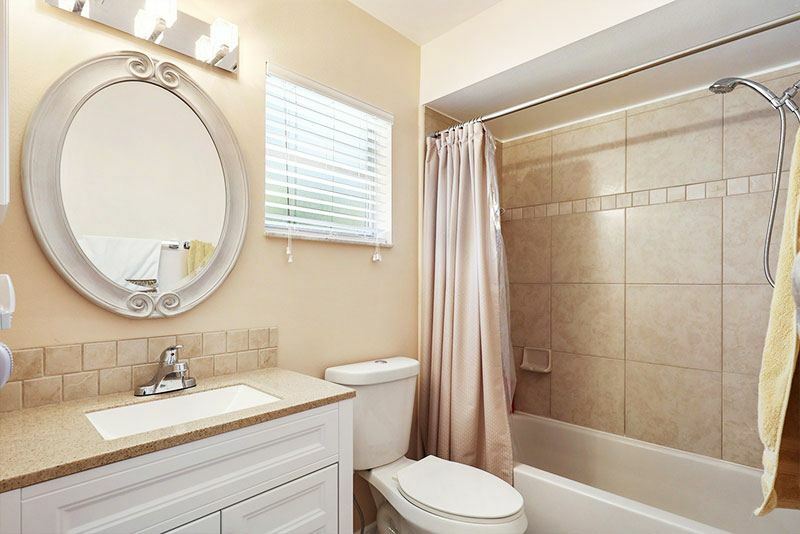 Simply Wonderful, Remodeled home Centrally Located in Kissimmee, minutes from the Turnpike, 417, Airport and the Loop Area. 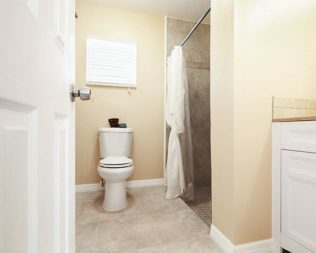 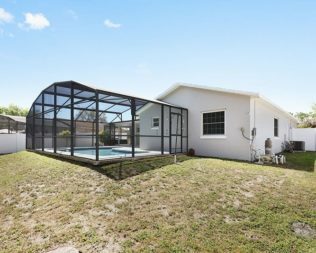 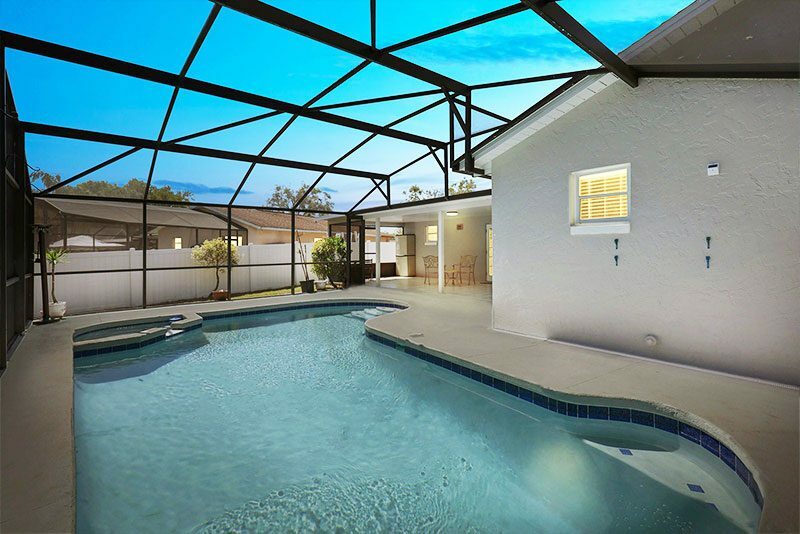 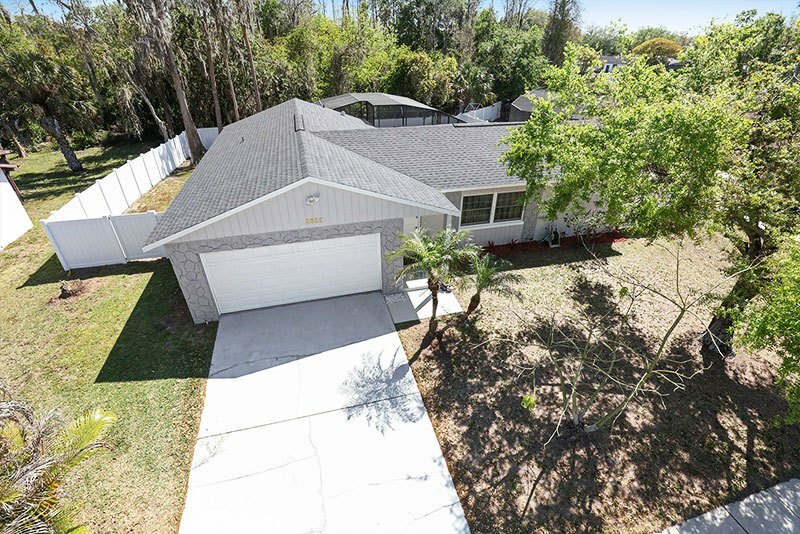 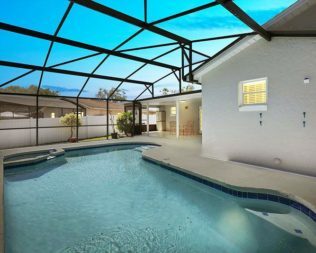 As well as Valencia college and the Future Major Development called Neo-City, this home is simply a Gem. 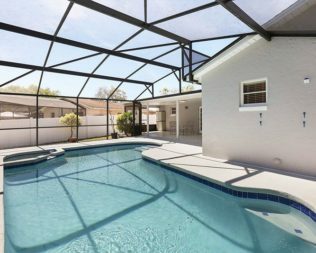 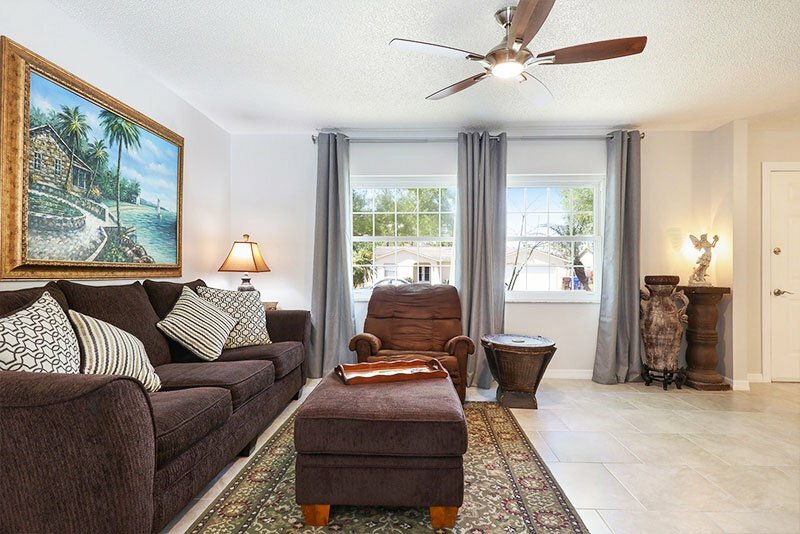 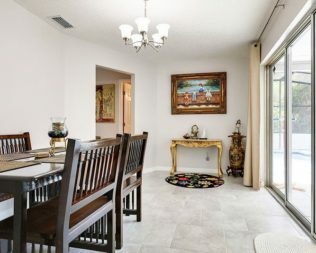 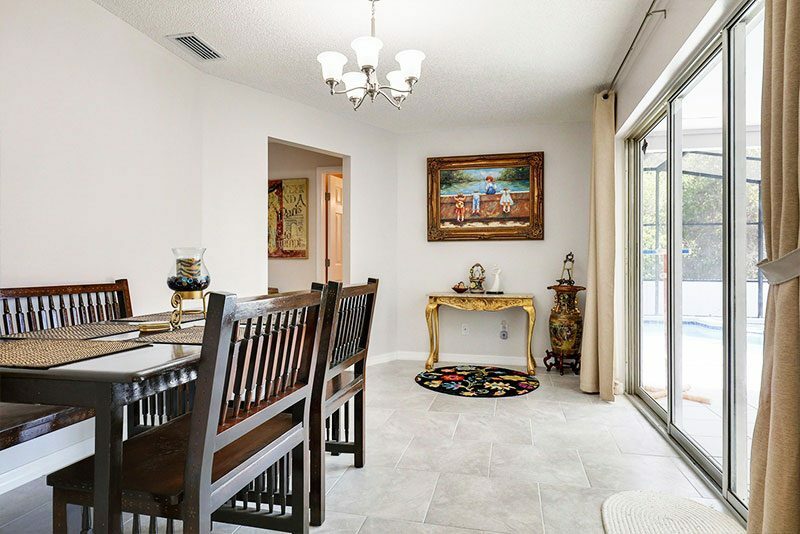 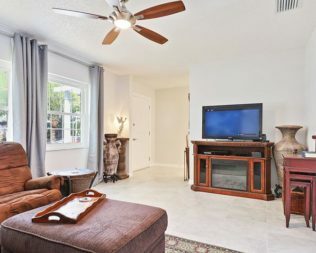 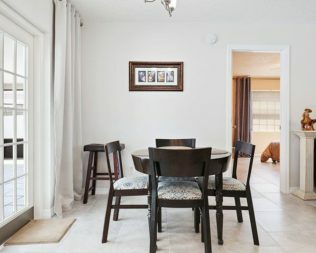 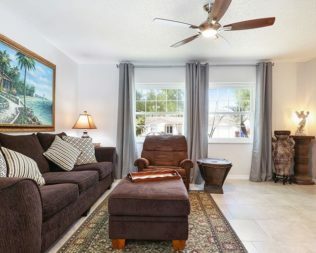 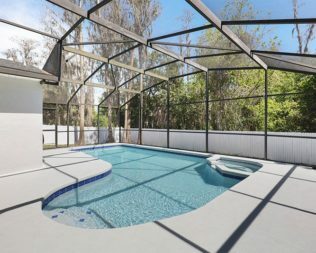 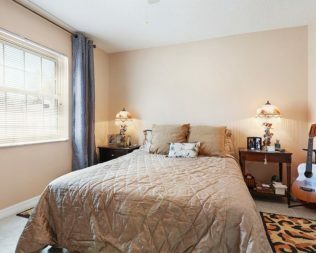 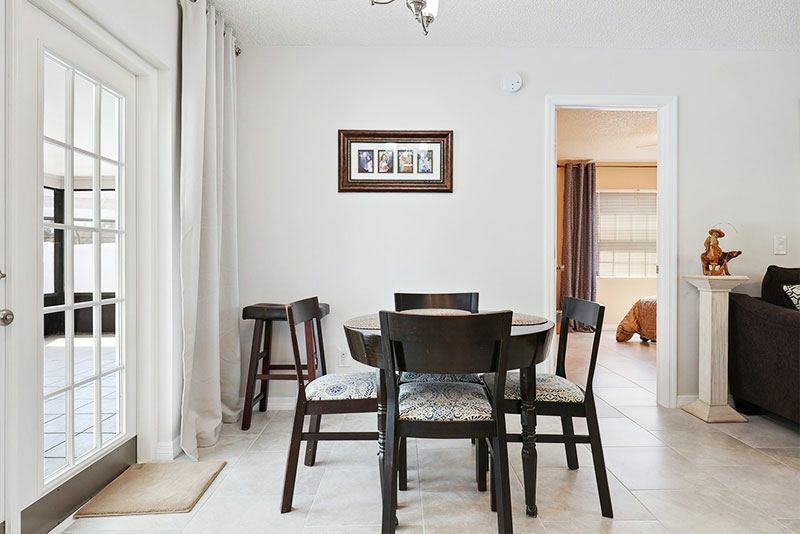 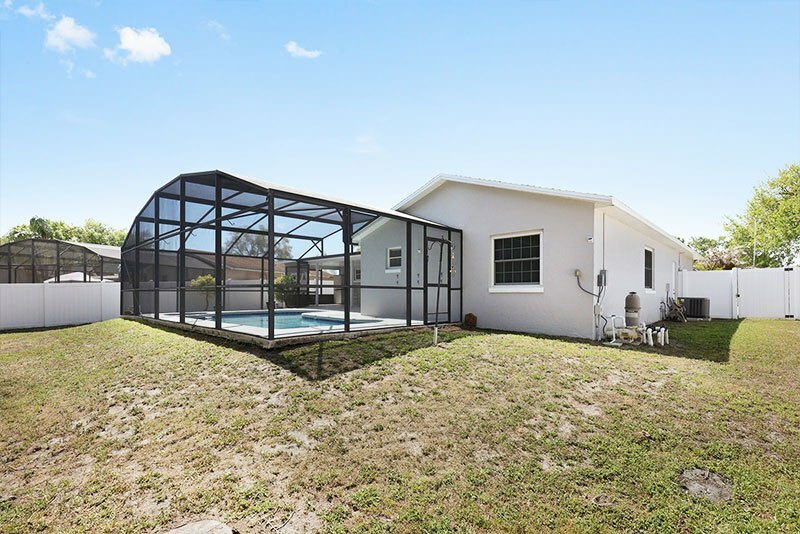 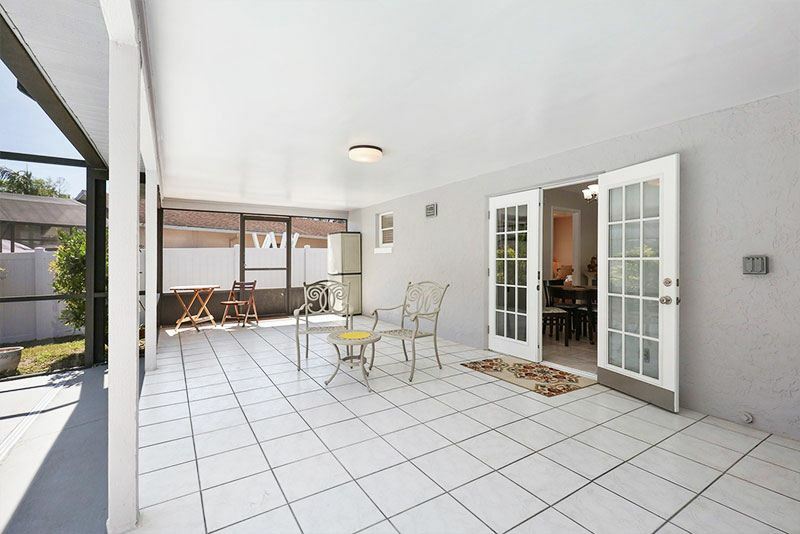 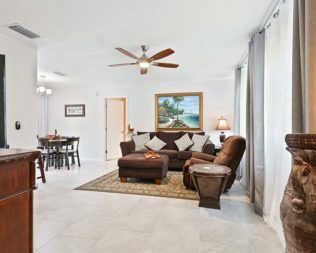 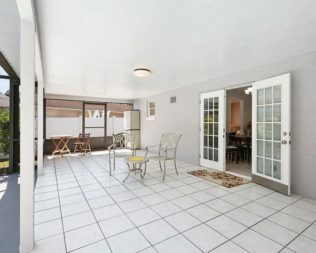 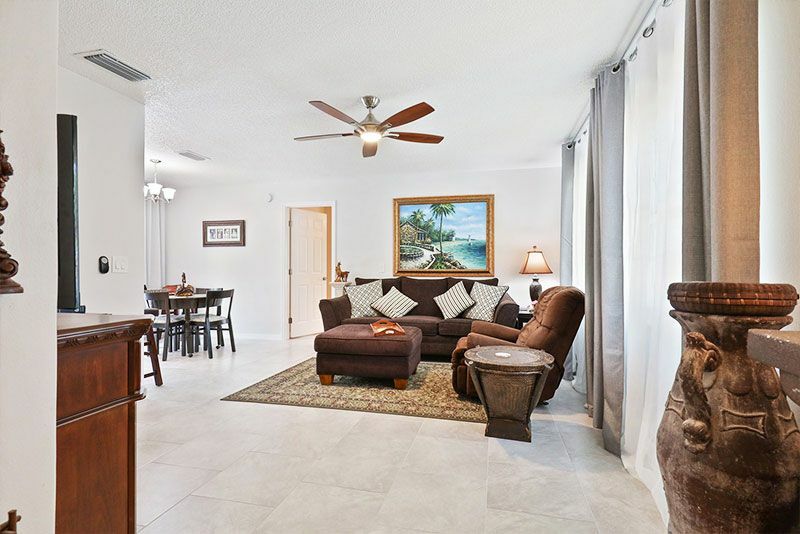 Nearly 1300 square feet, one level home Single Family POOL home located on a Cul-de-sac with a Large Covered Patio and a Screened Pool Enclosure with a Private Fenced Backyard that backs into a Conservation Area, No Rear Neighbors. 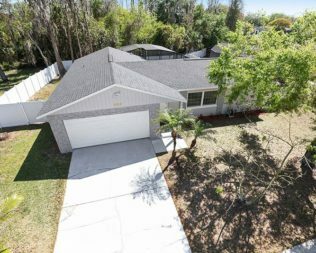 Split Floor plan with 3 Beds 2 baths, 2 Car Garage, Living Room, Breakfast Nook and a separate dining area. 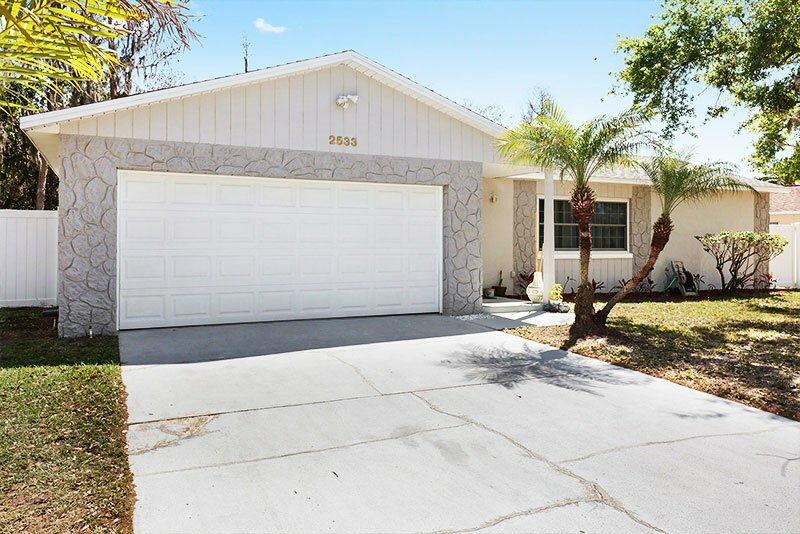 New Roof (Replaced in 11/17) Brand New AC (Replaced in 10/17) with all new Ductwork, New Water Heater, Resurfaced Pool and pool top, New PVC Fence, Custom paint inside and out, New 18' Tile with custom staggered tile installation. 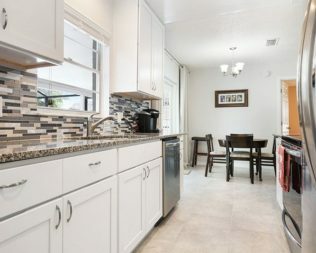 Brand new Kitchen with 42' cabinets, granite counter tops, backsplash, Brand new Stainless Steel Smudge proof Gallery Appliances that includes side by side Refrigerator, Convection Oven, Microwave Oven, Dish Washer, New Trash Disposal, Led Lights Fixtures, Fans and window Treatments throughout the entire home, Both bathrooms have been completely remodeled with all new cabinets, toilets, shower and all fixtures. 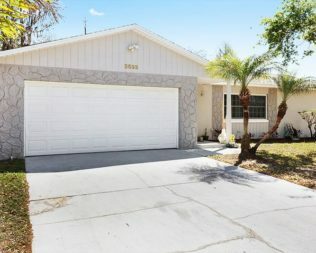 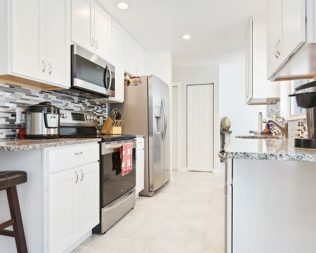 The garage has been Refinished custom paint on the floors with Brand new Garage Door Opener, laundry room has been redone with Painted floors and as an extra bonus, AC has been added. 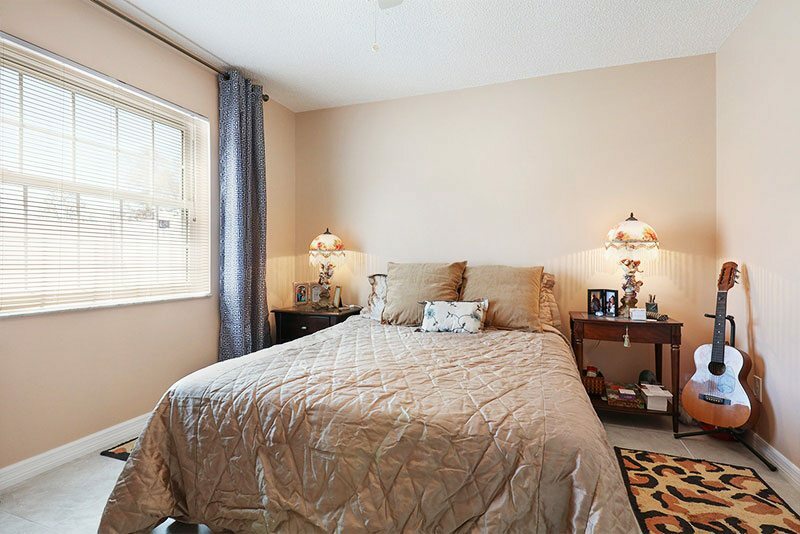 The windows are Double paned and the home was previously Re-Plummed. 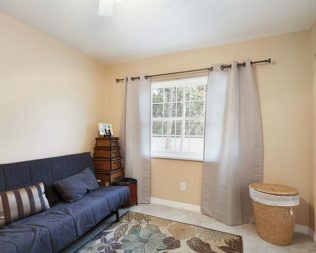 Quite Area, Great Neighbors, Owner Occupied. 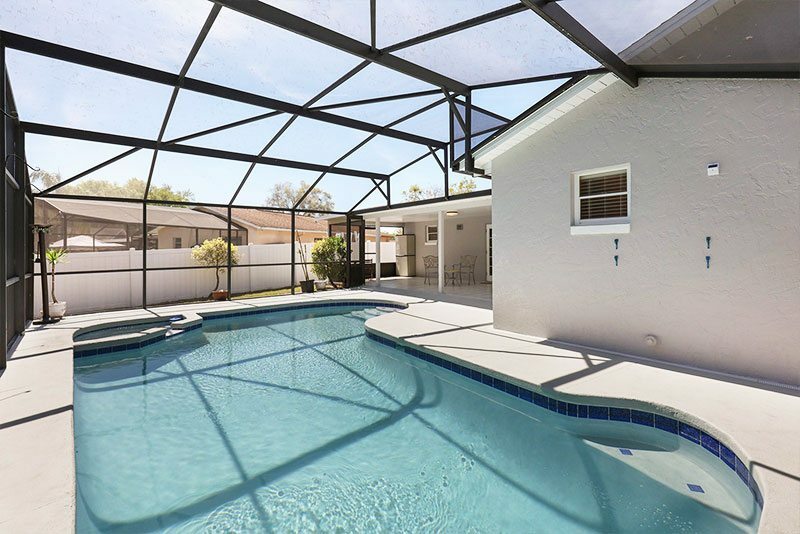 Exterior Features : Fenced, French Doors, Gutters / Downspouts, Mature Landscaping, Patio/Porch/Deck Screened, Screen/Covered Enclosure.